Rev. Shaffer received her Bachelor of Arts Degree in Early Childhood Education with a minor in Clinical Psychology from Chicago State University. 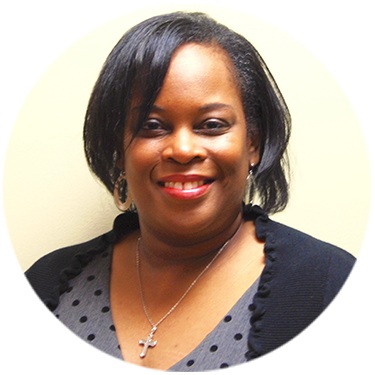 She earned her Master of Divinity from McCormick Theological Seminary in May 2015. Rev. Shaffer accepted her ministerial calling in 1997 and was licensed in 1999. She was later ordained in 2009 under the pastoral leadership of Rev. Dr. L. Bernard Jakes. Rev. Shaffer’s ministry experience includes serving as Children’s Church Pastor, Youth Pastor and Executive Pastor. She has been an Educator in the Chicago public school system for over fourteen years.